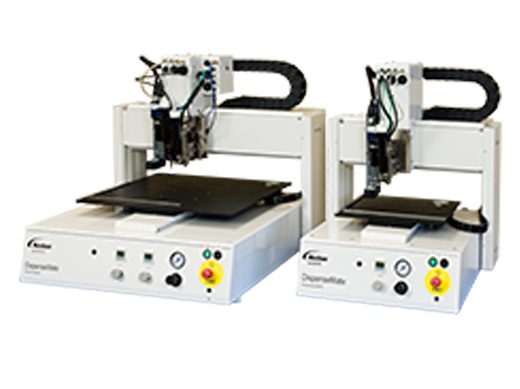 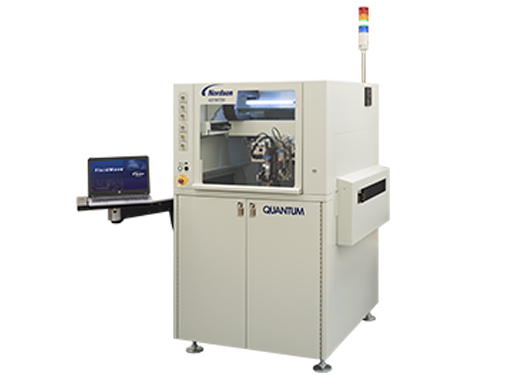 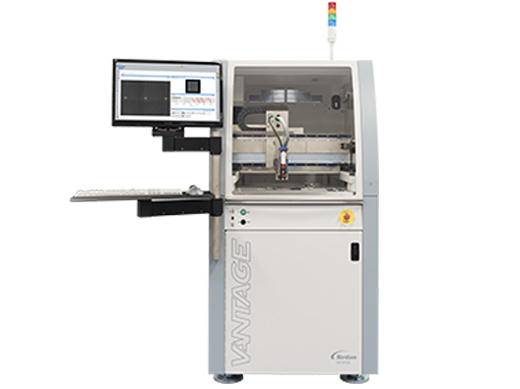 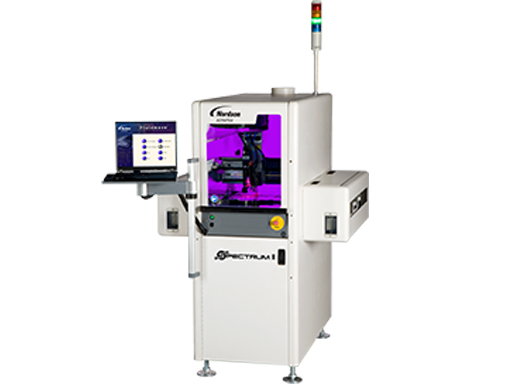 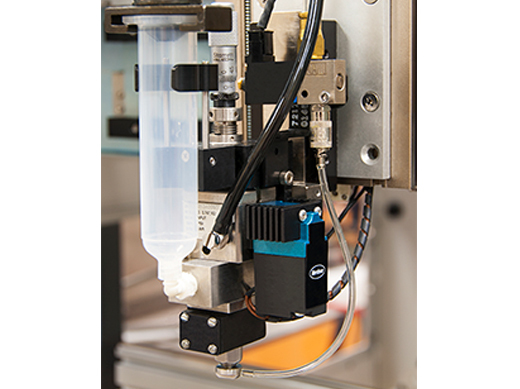 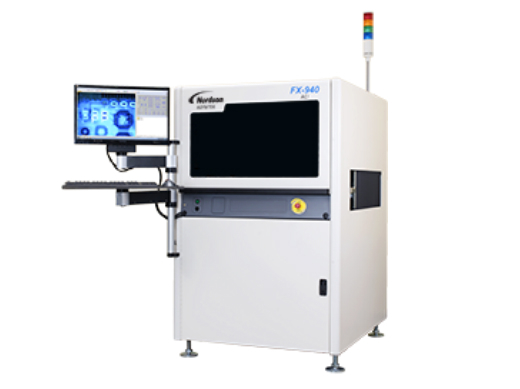 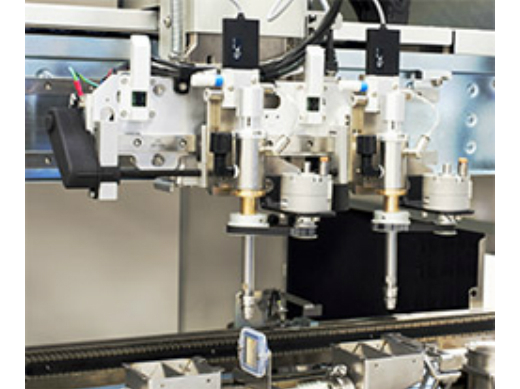 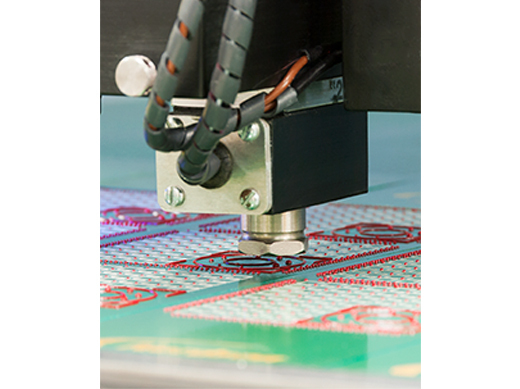 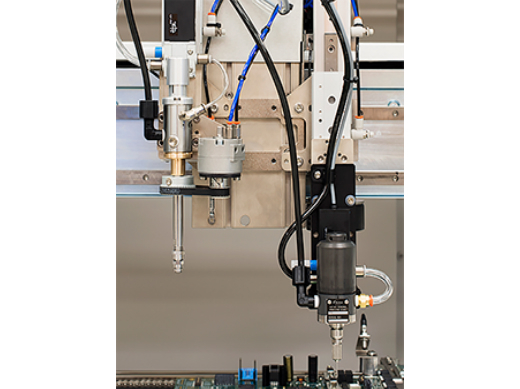 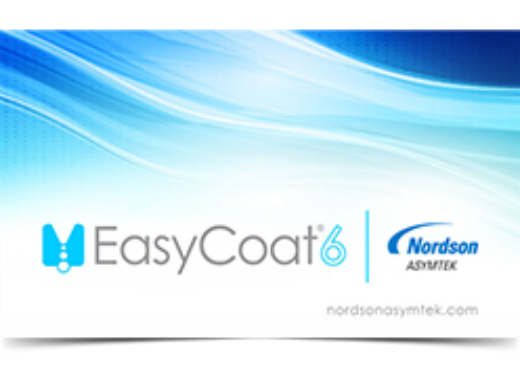 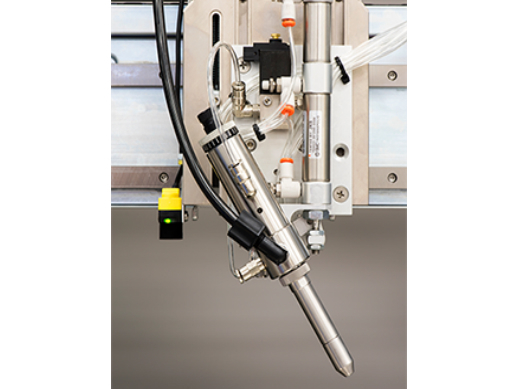 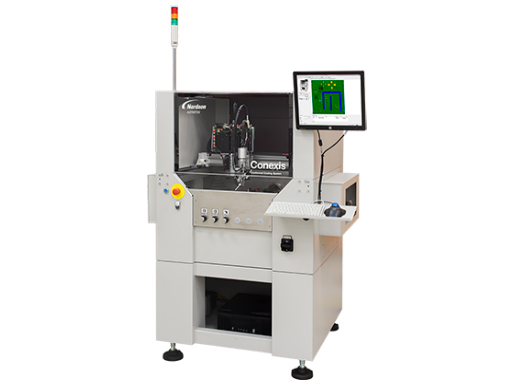 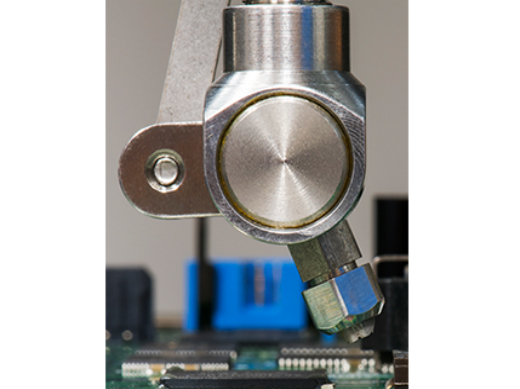 Nordson ASYMTEK is a world leader in precision automated fluid dispensing, jetting and conformal coating. 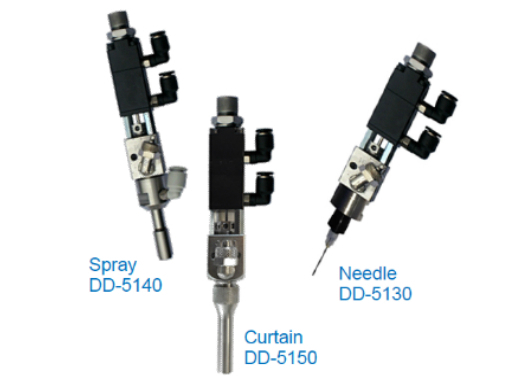 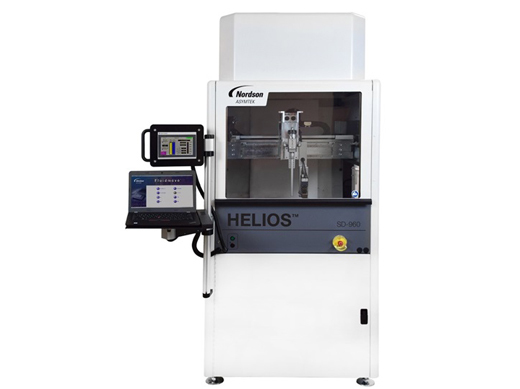 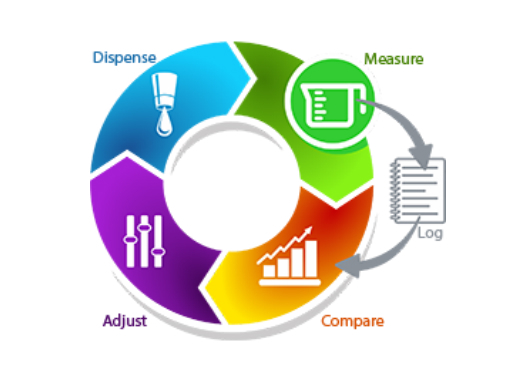 Nordson ASYMTEK has grown to become a world leader in automated fluid dispensing systems. 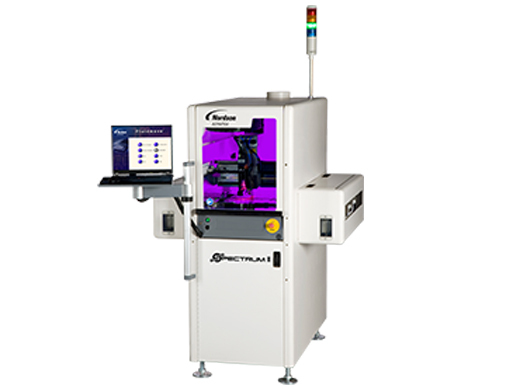 With over 30 years of experience, Nordson ASYMTEK is committed to providing innovative dispensing solutions and the best support to customers worldwide.